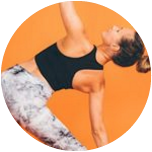 Brand New Self Care Daily Playbook, brimming full of exercises and prompts to initiate self care for your mind, body & spirit! 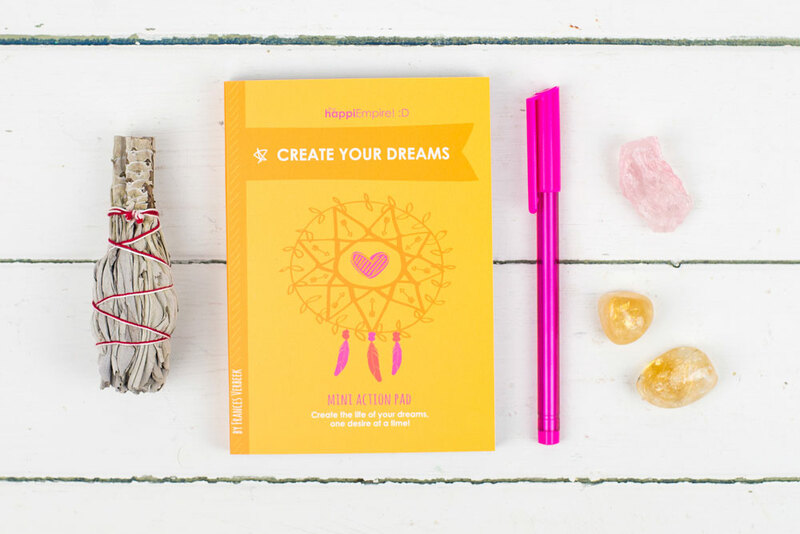 172 pages of questions and affirmations to lift you up, settle you down and guide you to recognise your amazing potential. 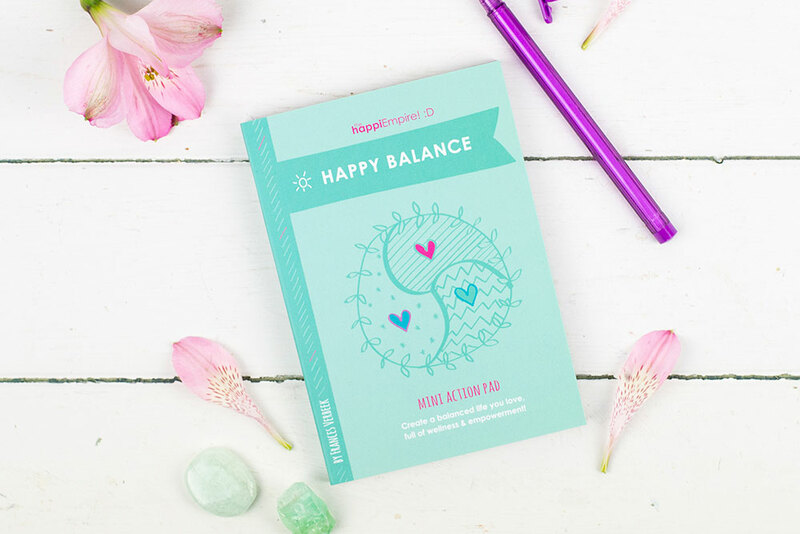 20 chapters guiding you to create a self-love ritual, by checking in to monitor the wellness of your mind, body and spirit. 20 beautiful, full colour affirmation pages to support you in creating a loving belief system. 1 lovely pink ribbon to mark your progress. 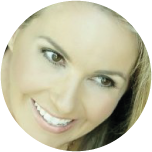 Do you ever feel depleted, disempowered, anxious or experience self-doubting thoughts? These are symptoms of an unsupportive belief system you’ve unconsciously built up throughout your life. 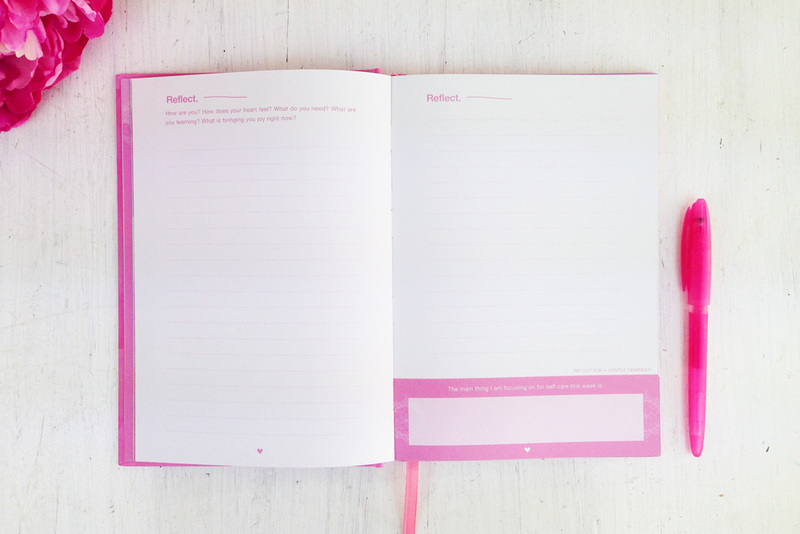 The processes in this playbook will help to unlock your perspective about yourself, as you slowly become aware of how powerful and amazing you actually are. 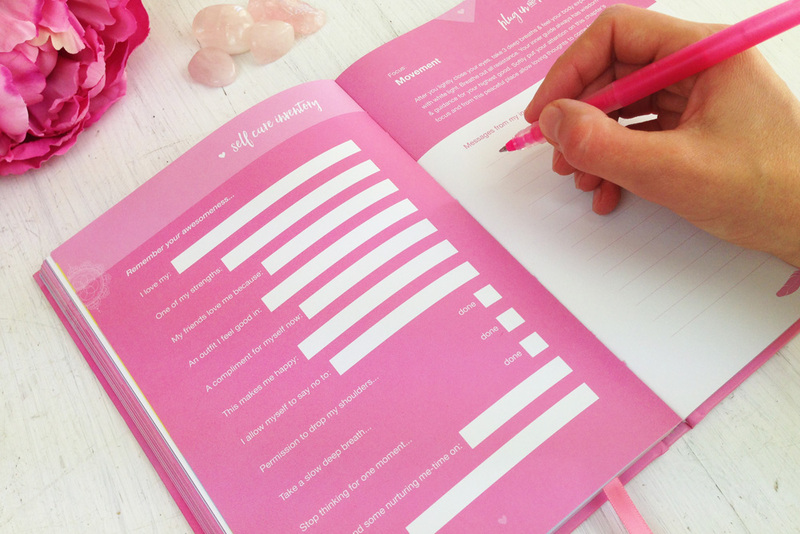 Using this playbook regularly will support you in feeling confident, courageous, peaceful and empowered to live out your deepest desires. 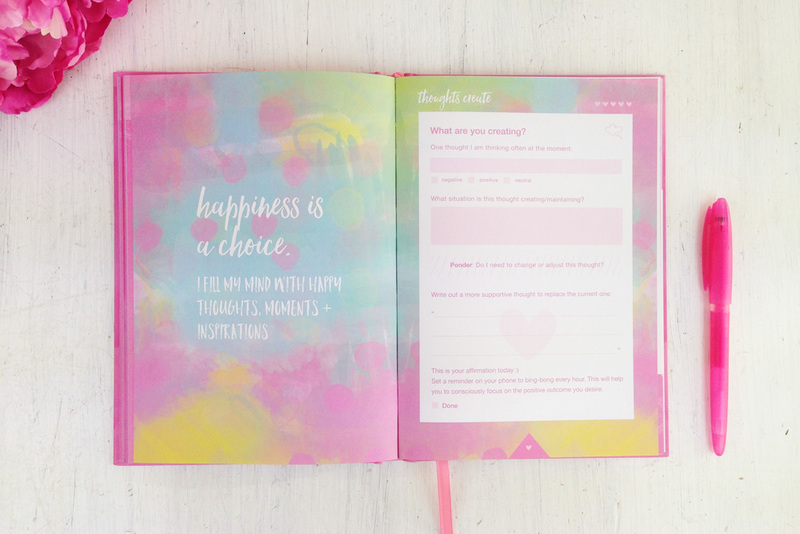 “Ok, I am IN LOVE with my new Self Care Playbook from The Happi Empire. It is so well made and designed and I feel like this one was made purely for me! 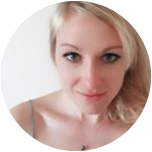 Fran has collated exactly the right questions, comments and exercises to prompt new ways of thinking. 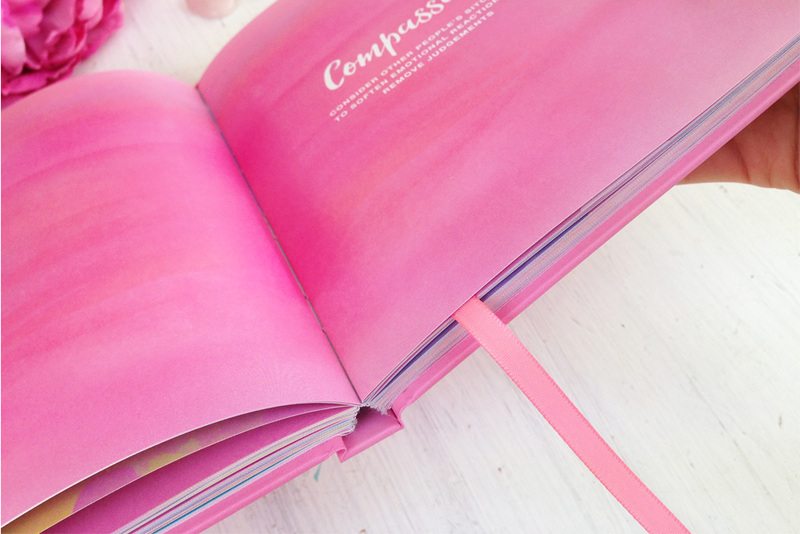 Each page is written so sensitively, it feels like I have my own self-care guru in my pocket! For someone who finds sitting still, reflecting and being at one with my thoughts quite hard, I found this book super useful. It is a sort of step-by step instruction manual on how to be with your thoughts whilst seeing things in a different light. This book essentially forces you to sit down, stop and think – something in this day and age a lot of people find hard to do! 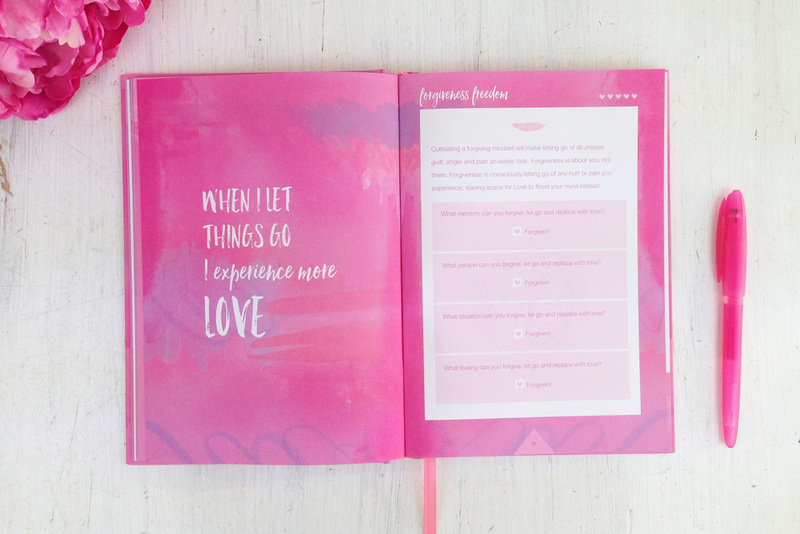 Questions such as ‘what does my body crave’’, ‘’what nourishing treat can I have’’ or ‘’how can I move my body in a fun way today’’, are just a few ways in which this book allows you to experience your body. Aside from the physical prompts, the mindfulness approach is beautifully crafted to slow the pace of your mind down, to focus on your breathing and harness a calmer and more forgiving energy, whether than be towards yourself, or towards others. “This Self Care Playbook is like taking an inventory of your inside world. What I have found to be most lovely is that it keeps me present to all the possibilities, however tricky and complicated life feels. To lovingly look at all the blocks we put up to living a much more peaceful, joyful life and to slowly begin to take them down. 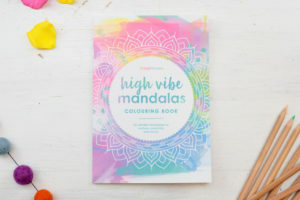 “Being an illustrator, I love colour and design, so picking up the Self Care Playbook instantly inspires my creativity! It’s now a part of my stationary addiction! I love the smooth feel and that it’s hardback, so it doesn’t get bent in my bag. The pink makes me feel instantly playful! 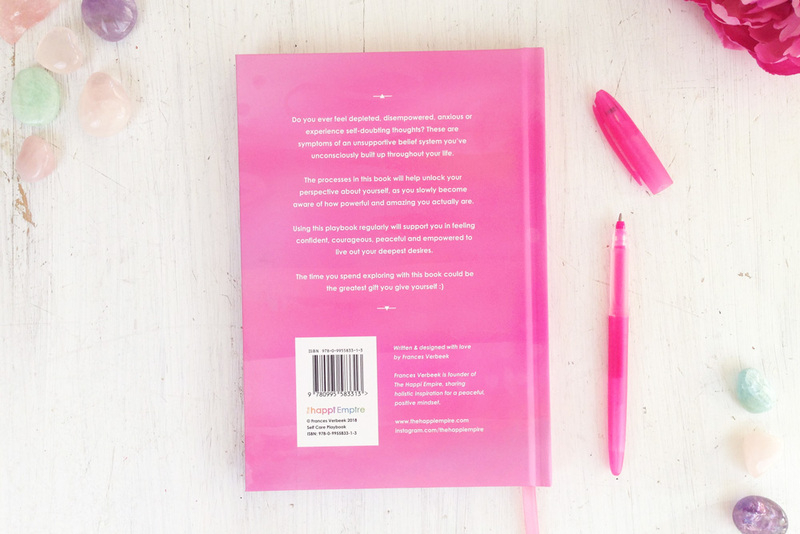 I especially love the quotes and pages/sections where you can either write or doodle your self care into creation. The Playbook is helping to highlight the areas of my life in which I subconsciously support negative beliefs. It’s also helping me see the areas of my life in which I have room to grow and evolve my passions. 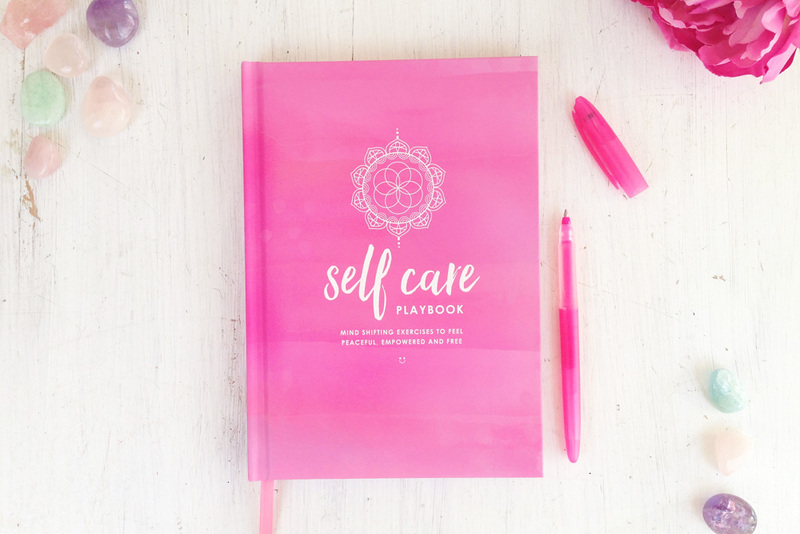 I love that you can pick up the Self Care book anytime of day and complete a practice or exercise of consciously caring for yourself. I highly recommend this book to anyone who is interested in their health and wellbeing.